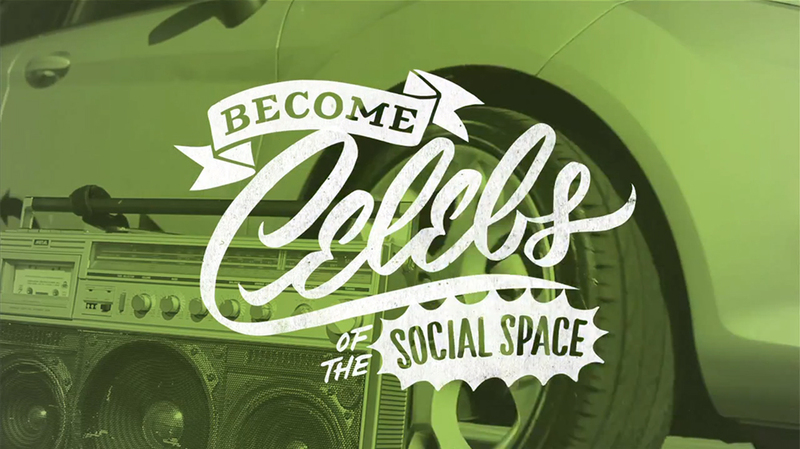 Ford Motor Company recently launched a new campaign called ‘Join the Movement’. 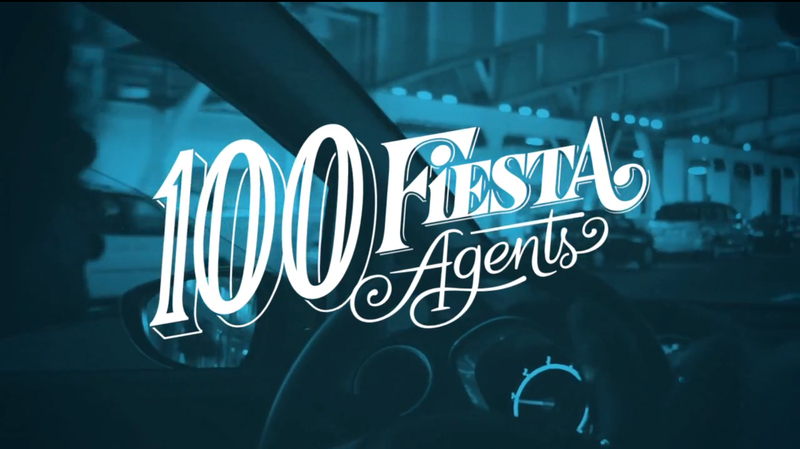 In which 100 people will be selected to drive the new 2014 Ford Fiesta around town and document their escapades. You can find more about the ‘Fiesta Movement’ here. Also, you’ll see the work of my talented buddies Jon Contino and Dan Cassaro in the campaign as well.